We can install brand new Worcester Bosch or Ideal Boilers across the Leeds & West Yorkshire area. The service extends the domestic & commercial market, and by the way, we have over 25 years experience in this so you won’t be let down. 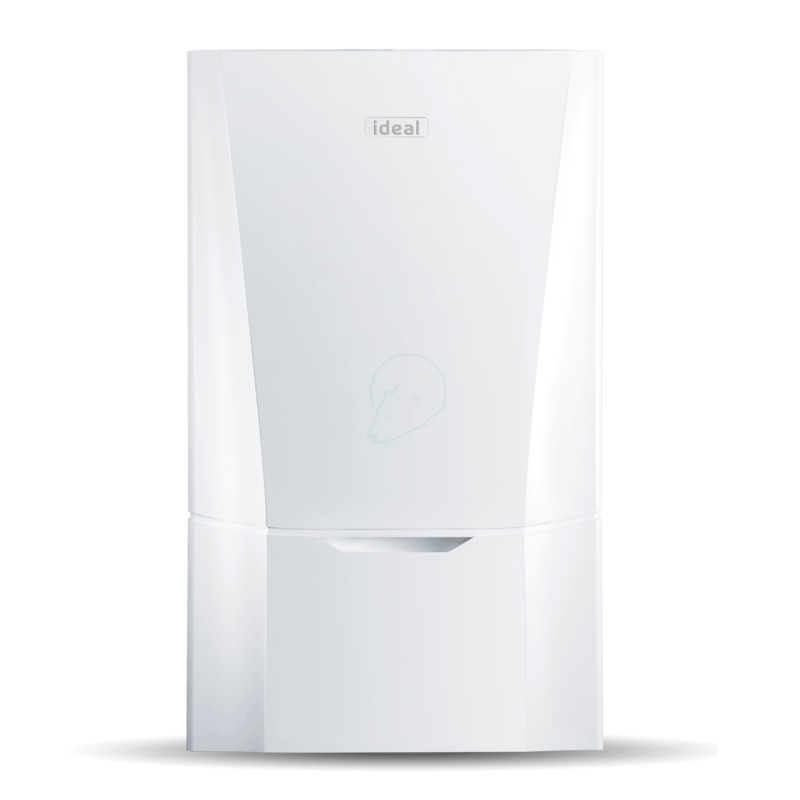 All our Ideal Boilers come with a 10 year warranty – Why would you need to go anywhere else? Over the years, we have earned our reputation through honesty, integrity & generally just looking after people. After all, we aren’t accredited for no reason. Even the best boilers are still prone to occasional breakdown, normally when you need them the most! Call us. 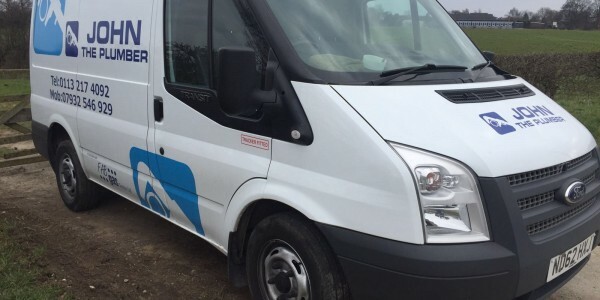 We’ve been servicing Leeds for more than 25 years, and you can be certain that we’ll turn up when we say we will. Freezing weather inevitably leads to freezing pipes, which leads to boiler problems. If you have an issue with your boiler call us today and we’ll do our best to get an engineer out to you as quickly as we can. Most boiler manufactures recommend that you should service yours annually to help it last as long as it possibly can. 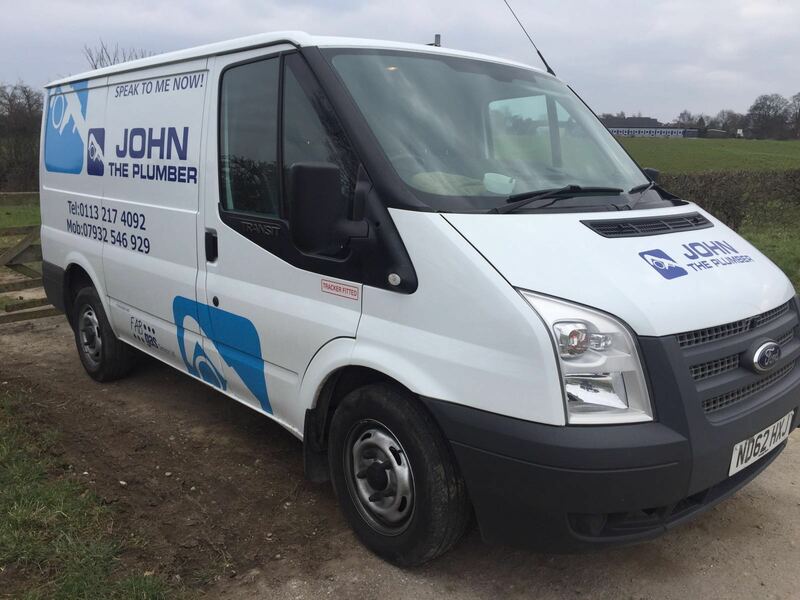 At John the Plumber Leeds, we have provided this service for decades now, and our service can be as cheap as £49. 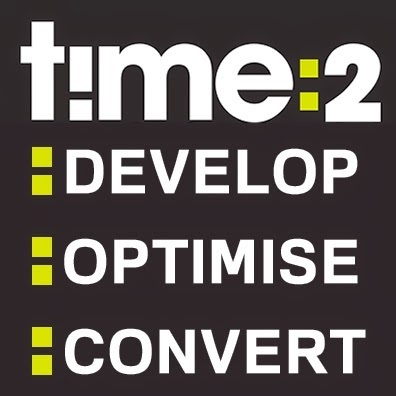 Over the winter months especially, this small outlay with save your family or business lots of hassle. 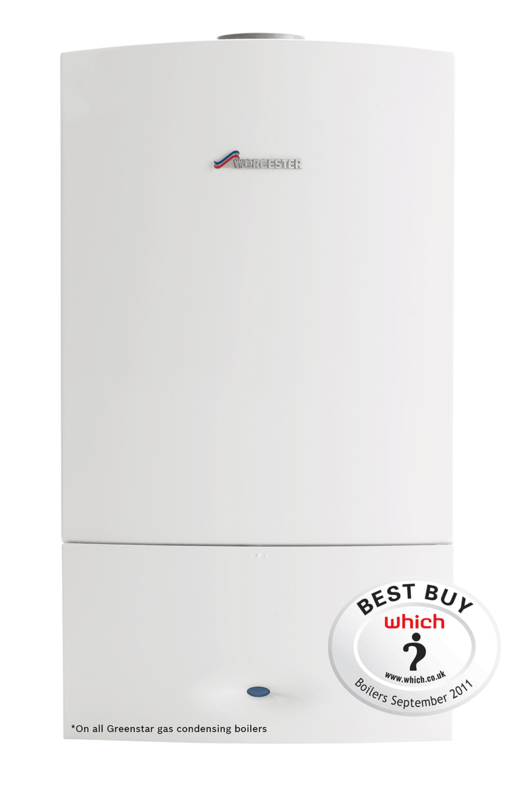 Our Worcester Bosch Boilers come with a 7 year warranty. 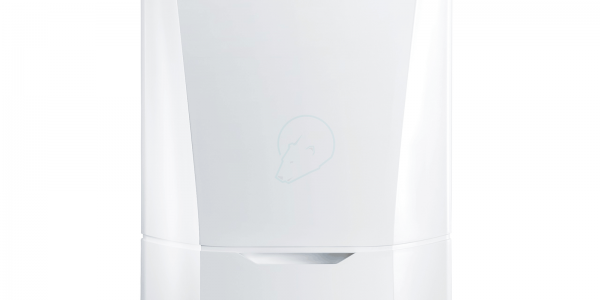 For more information on how we can help you choose the perfect boiler for your home, please call us today.